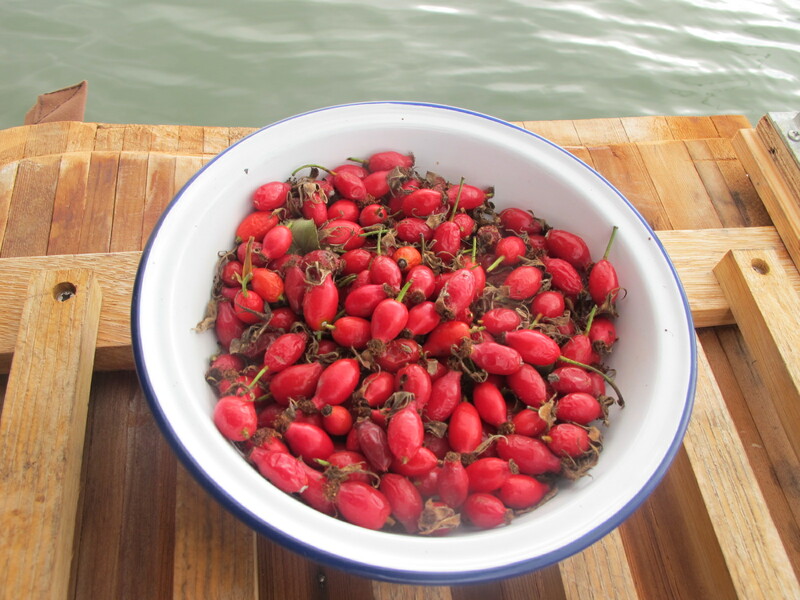 I have begun to collect hips in order to make rose hip syrup for the Egg kitchen. 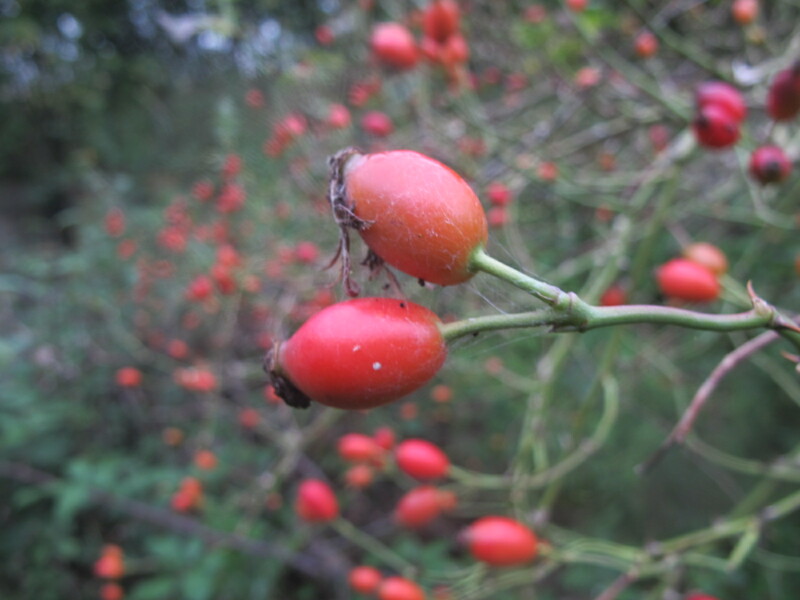 There are abundant fruits on the thorny stems of dog rose mixed in with Blackthorn and Blackberry that surround a nearby anti-aircraft gun emplacement dating from the last war. 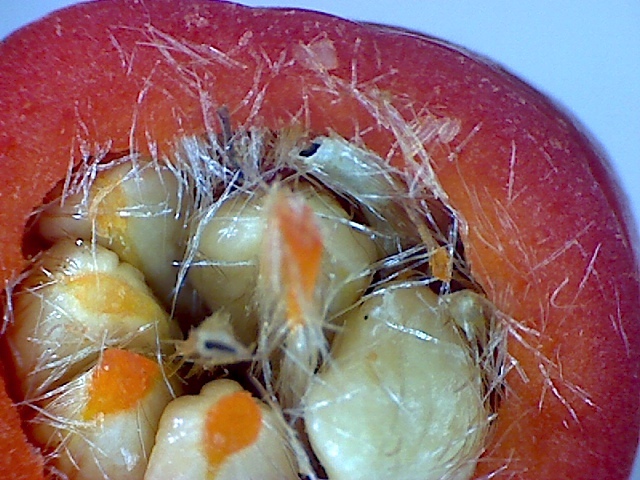 During the Second World War such local bushes were sought out for their hips as part of a national scheme to produce rose hip syrup, which is 20% richer in vitamin C (by weight) than oranges. Fresh fruit was in short supply due to the disruption of trade by sea.